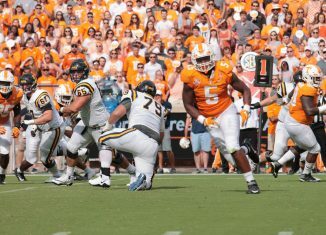 Tennessee’s pass rushing has been an issue this season. 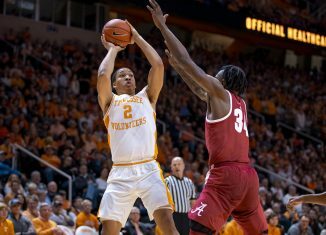 Aside from Darrell Taylor’s breakout performance against Georgia last weekend, the Vols have struggled to harass opposing quarterbacks all year. 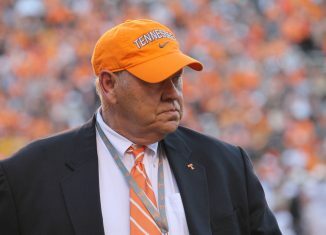 UT’s coaching staff is hoping to address that deficiency in recruiting, and they sent out an offer to a prospect who could potentially come in and help out off the edge immediately. Kuony Deng is a four-star defensive end/outside linebacker in the 2019 class. 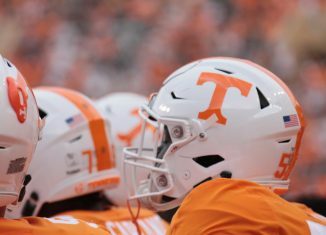 He plays for Independence Community College, the JUCO school made famous on Last Chance U, and he picked up an offer from Tennessee on Tuesday. 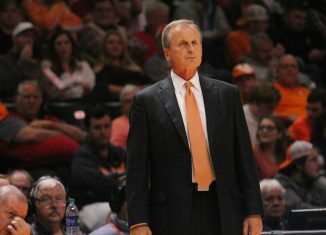 According to the 247Sports Composite rankings, Deng is a four-star prospect and is the No. 1 JUCO outside linebacker. He’s the No. 9 overall JUCO prospect according to those ratings. 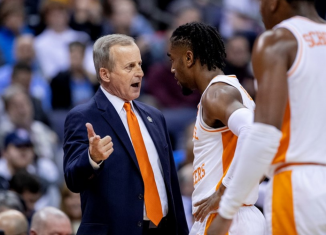 Along with his offer from Tennessee, Deng picked up offers from Nebraska and Iowa on the same day. 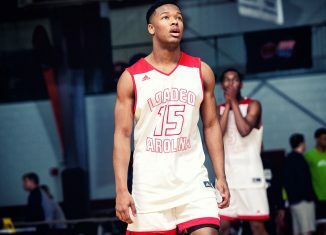 He’s also added offers from Texas, Texas A&M, UCLA, Virginia Tech, Virginia, and others over the last few months. 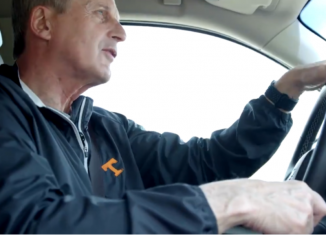 Want in-depth analysis and coverage of Tennessee’s football and basketball recruiting? 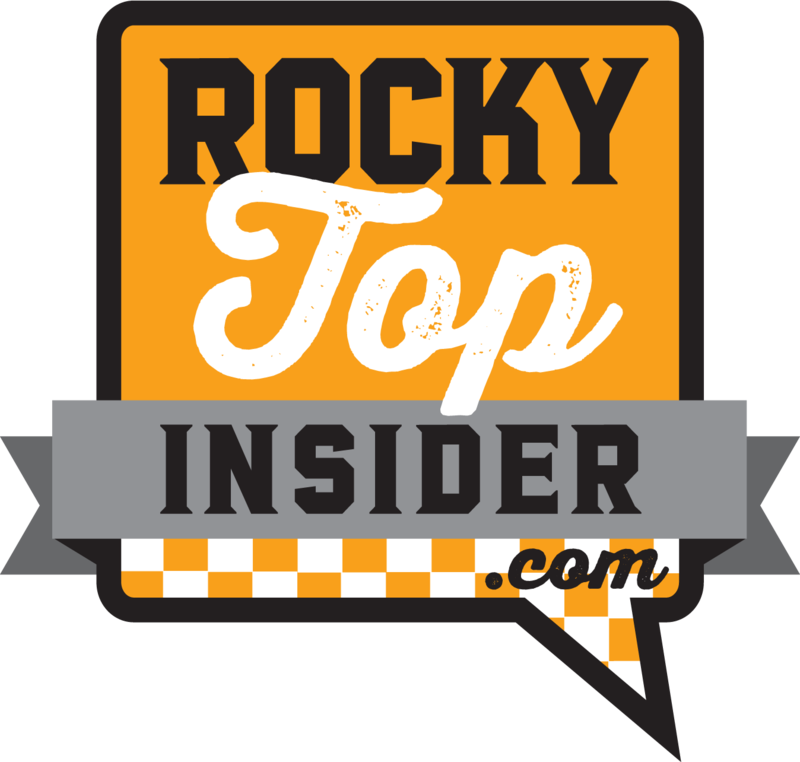 Become a member of RTI Premium today for our recruiting analysis, podcasts, interviews, and much more! The 6-foot-6, 235-pound pass rusher played high school football for John Champie High School in Aldie, Virginia. He originally went to VMI for college, but he decided to take a chance and go the JUCO route to try and get interest from FBS schools. So far, that risk has paid off for Deng. 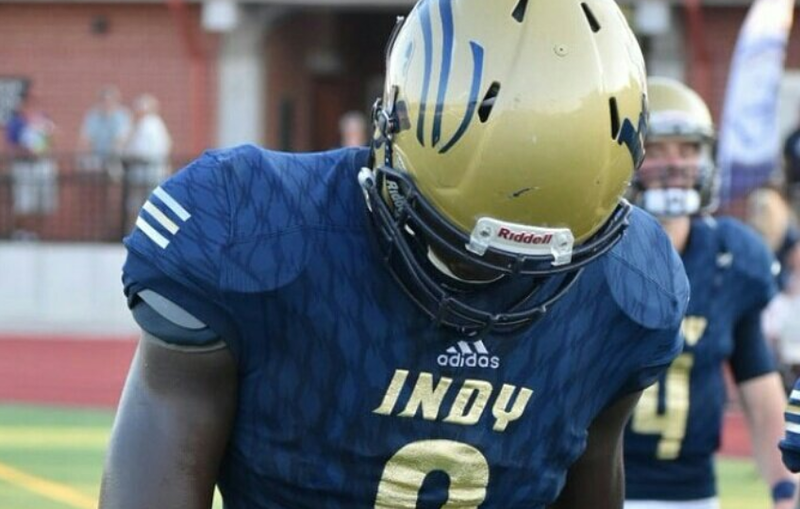 Deng’s recruitment has really picked up as of late, and that’s due to his performance on the field at Independence. He now holds offers from 18 different schools, and 11 of those offers are from Power Five schools. Looking at his highlights from his first few games at Independence, Deng has some great athleticism and explosiveness. He also has really good vision and instincts, and he does a good job keeping an eye on running backs and tracking them down. He’s agile and uses his length to make plays. Once he’s in college, he’ll need to add weight. 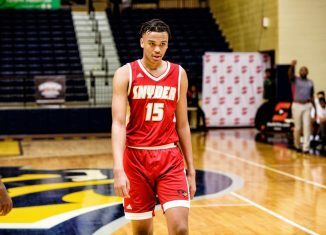 His 6-foot-6 frame should allow him to add a dozen or more pounds and still be explosive, but he’ll definitely need more weight on him if he’s going to play at a higher level at a Power Five school. Overall, he’s a little raw, but he has some great skills already present. In four games for Independence this season, Deng has 24 tackles, two tackles for loss, a sack, a forced fumble, and three pass breakups according to the school’s official website. 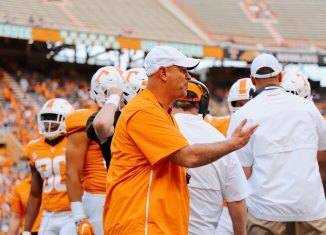 Right now, the Vols have commitments from two projected pass rushers in their 2019 class. 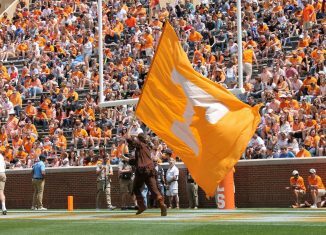 Three-star defensive end Jalil Clemons in Starkville, Mississippi and three-star defensive end Roman Harrison from Bainbridge, Georgia could both be pass rushers for the Vols once they arrive on campus. 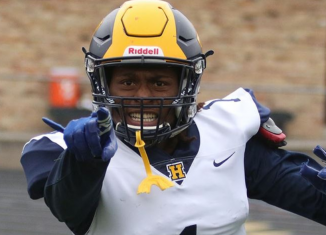 Tennessee also has a commitment from one JUCO linebacker already, and that’s from four-star inside linebacker Lakia Henry from Dodge City Community College.